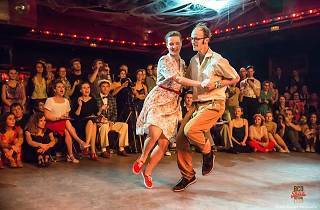 From November 2 to 5, you're invited to the fourth edition of the Barcelona Shag Festival. Get your mind out of the gutter, the shag in this case is Collegiate Shag, a swing dance that gained popularity in 1930s America. Over the four days of this festival organised by the cultural association Storyville and dancers Sara Planas and Pol Prats, you'll find parties, surprises, and classes for beginners as well as those who already know their stuff, and you'll be able to pick up a few steps of other types of dancing as well. 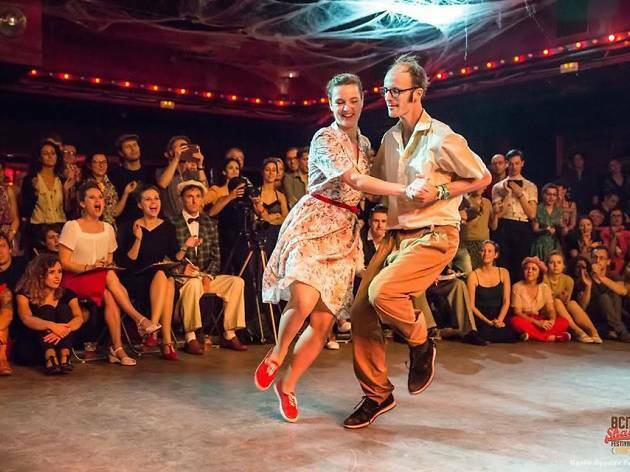 Classes are taught by internationally renowned teachers and are on in the Can Felipa civic centre; dancing parties with live music, exhibitions and contests are on in the Casino de l'Aliança in Poblenou. During the parties you can take advantage of a programme of choreography from the teachers and the different companies represented, and you can even participate in dance competitions, including the most famous, the Endurance contest.